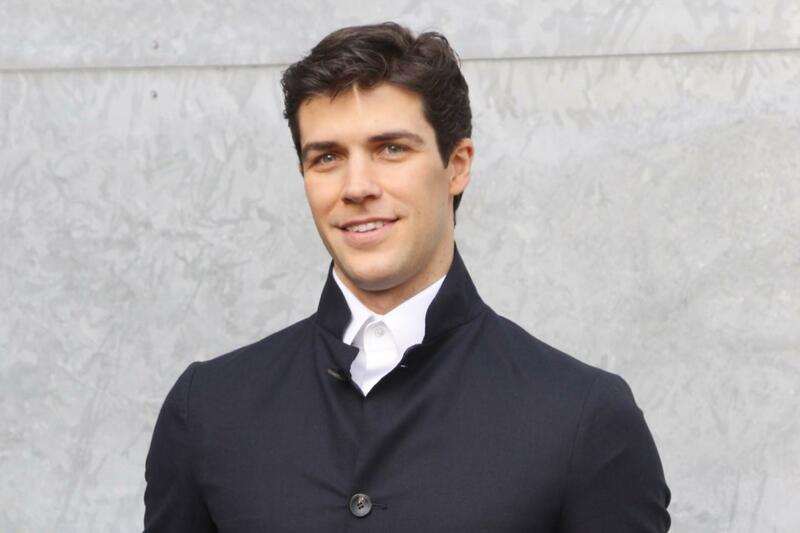 Roberto Bolle & i Solisti del Teatro alla Scala Politeama Rossetti, Trieste, Italy Cheapest in Trieste! This event has the cheapest Roberto Bolle & i Solisti del Teatro alla Scala tickets in Trieste available on our site. Cheapest in Milan! This event has the cheapest Roberto Bolle & Friends tickets in Milan available on our site. Roberto Bolle & Friends Terme di Caracalla, Rome, Italy Cheapest in Rome! This event has the cheapest Roberto Bolle & Friends tickets in Rome available on our site. Roberto Bolle & Friends Arena di Verona, Verona, Italy Cheapest in Verona! This event has the cheapest Roberto Bolle & Friends tickets in Verona available on our site. フェリ、ボッレ＆フレンズ Bunkyo Civic Hall Grand Hall, Tokyo, Japan Cheapest in Tokyo! This event has the cheapest フェリ、ボッレ＆フレンズ tickets in Tokyo available on our site.